Israeli court extends arrest of an Israeli-American teenager accused of making dozens of anti-Semitic bomb threats in the US and elsewhere. An Israeli court on Thursday extended the remand of an Israeli-American teenager accused of making dozens of anti-Semitic bomb threats in the United States and elsewhere, police said. The 18-year-old's remand was extended until April 24 at a court appearance in the city of Rishon Lezion, police said. He was arrested on March 23 following an investigation that included the FBI. His identity has remained under a gag order, though authorities have confirmed he was arrested in the Israeli city of Ashkelon. A wave of bomb threats to American Jewish institutions since the start of the year helped spread fears over whether hate crimes and anti-Semitic acts have been on the increase in the United States. Some have sought to claim that the rise of Donald Trump as US president has encouraged the extreme right and emboldened hate groups. The arrest of a Jewish teenager over dozens of the threats has complicated the debate, however. 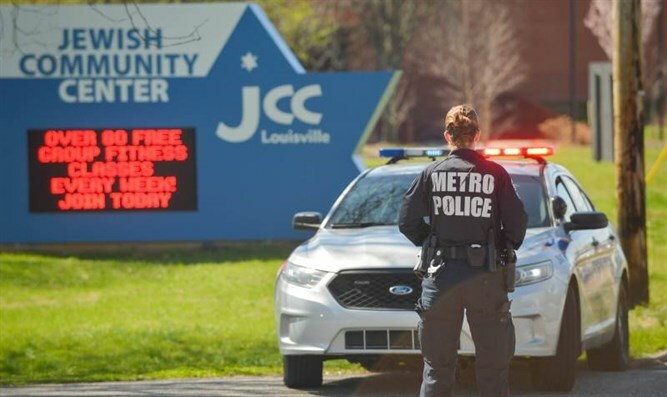 Police say he is behind a range of threats against Jewish community centers and other buildings linked to Jewish communities in the United States in recent months. The teenager is also suspected of being behind similar threats in New Zealand and Australia. In addition, police say he is suspected of a bomb threat to Delta Airlines in February 2015 that led to an emergency landing. His lawyer has said that he has a brain tumor and suffers from autism.